HomeStretch, is a non-profit organization in North Fulton founded in 1993 under the mission of supporting local working homeless families by helping them remove housing barriers and get them back to permanent housing and lasting stability. Families are supported in four key areas: Housing, Finances, Employment and Families. There are volunteer opportunities to provide support to families in their homes by mentoring or facilitating a Life Skill class or youth program. There are also opportunities for donating supplies, furniture, gas or grocery cards or time with fund raising events. 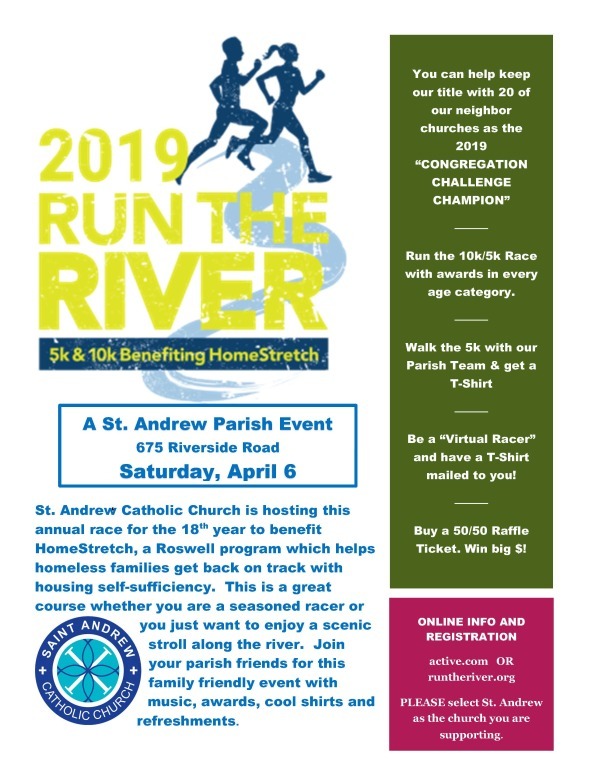 Here at St. Andrew, we have created a ministry to support HomeStretch in their mission. Please come back regularly to learn what we are doing and how you can help. 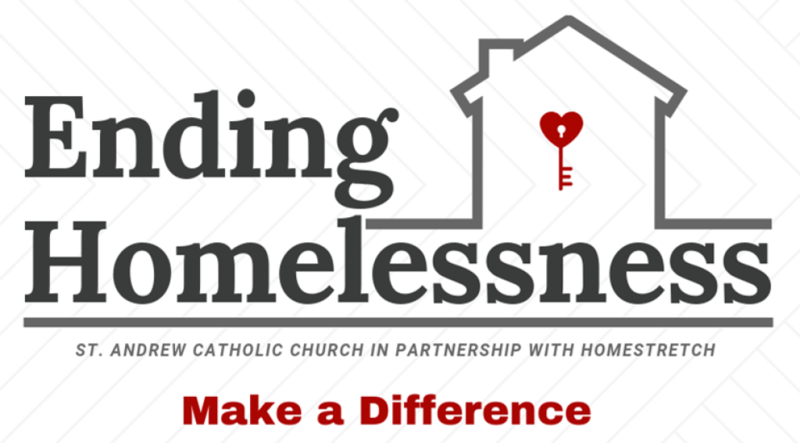 ending homelessness in our local Roswell community? Donating house and school supplies, furniture, gas or grocery cards. Organizing, managing and communicating various projects within our Parish to support the Homestretch Ministry. Please see the video below to learn more on HomeStrecth. For questions, please contact Maryan Lerch at maryanlerch@gmail.com, 678-521-1584.